Victor Goloubew was born in Russia but lived in Paris by the time of this acquisition. He formed this collection of Persian and Indian miniature paintings and exhibited it at the Musée des Arts Décoratifs in Paris from 1912 to 1914 (Paull, Florence Virginia. 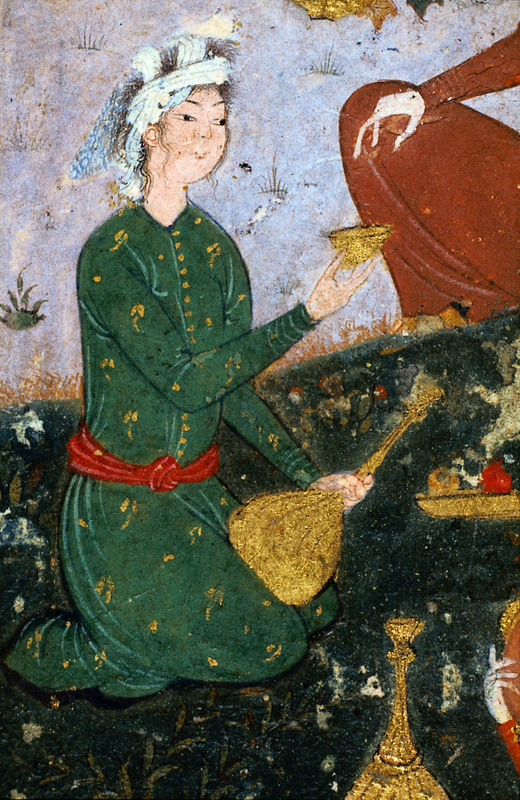 "The Goloubew Collection of Persian and Indian Paintings." Museum of Fine Arts Bulletin. Vol. XIII. No. 74. (February 1915) 1-16).